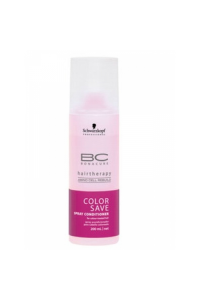 Protects colour against fading for healthy colour brilliance. Detangles and improves manageability. ..
Benefits & FeaturesCreamy ‘rinse-out’ conditioning balm that seals and protects. 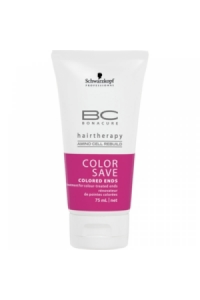 Com..
Schwarzkopf Bonacure BC Hairtherapy Color Save Sulfate-Free Shampoo is a gentle formula for colour-t..
Blue, violet pigments enhance silver tones in white hair. Smoothes & improves combability. Bala..
Benefits & FeaturesPink phase provides care & improved compatibility. 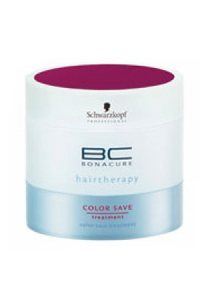 Provides long-lasting ..
Benefits & FeaturesAn intensive care product that restructures the hair. Maintains the colour in..
Use DANDRUFF CONTROL SHAMPOO and SERUM with ZINC PYRITHIONE COMPLEX and LEMON GRASS EXTRACT. This co..
For weightless rehydration. New BC MOISTURE KICK is perfect to rebalance the hair’s moisture ..
Benefits & FeaturesAdds moisture to the hair leaving it healthy and full of vitality. Helps prev..
Benefits & FeaturesBalances the moisture in the hair from within. 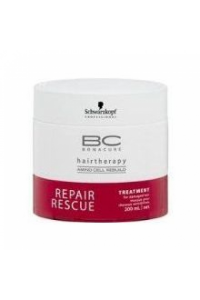 Results in healthy, re-hydrat..
Benefits & FeaturesImproves combability of dry, brittle hair. 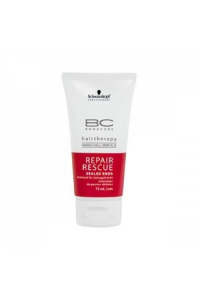 Non-burdening, gel formulationCl..
Benefits & FeaturesUp to 25% more strength for damaged and weakened hair. Adds protection to the..
Benefits & FeaturesUp to 25% more strength for damaged and weakened hair. 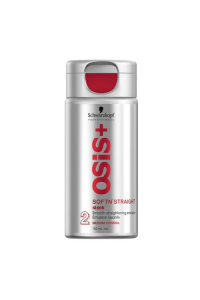 The hair tips are nour..
Benefits & FeaturesHair is recharged with up to 25% more strength. 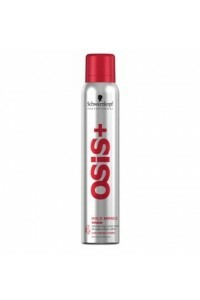 Ideal for over-processed hair..
Benefits & FeaturesDelivers up to 30% more care ingredients than a conventional conditioner. 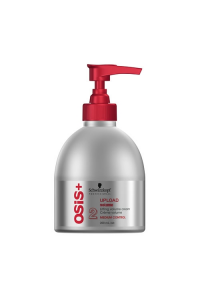 Up ..
A sleeking shampoo for out-of-control hairHelps gently cleanse hair while imparting superior moistur..
A sleeking conditioner for out-of-control hairFormulated with nutritious ingredients for conditionin..
Amino acid Glycine deeply penetrates and strengthens the hair. 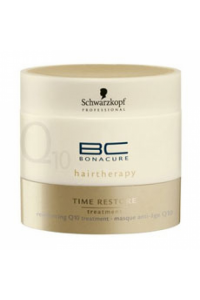 Coenzyme Q10 - Reactivates the produc..
Benefits & FeaturesAmino acid Glycine deeply penetrates and strengthens the hair. 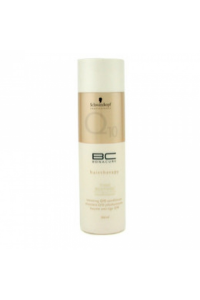 Coenzyme Q10 -..
Benefits & FeaturesStimulates the roots to activate the production of keratin. Strengthens the a.. 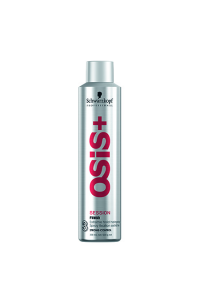 Prevents de-hydration from re-occurring. 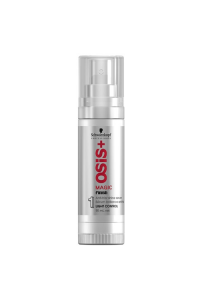 Provides fine limp hair with renewed vitality, body and sh..
Benefits & FeaturesHair is left with tangibly more volume, body, and a healthy shine. 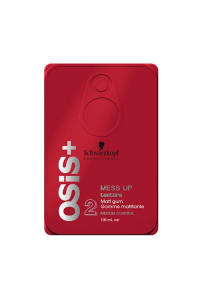 Provides..
Mattifying powder, multi purposeBenefits:Incredible root liftLightweight powder to texturizeSoft ma.. 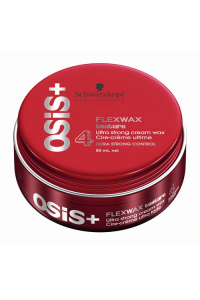 Flexible hold hairspayNatural style controlBenefits:Light natural holdMovable & touchable stylin..
Flattening Iron serumFor ultra straight flat stylesbenefits:Ultra flat controlProtects hair up to 39..
Ultra-strong cream waxBenefits:Strong wax texture & separation performanceCreamy non-overburdeni.. 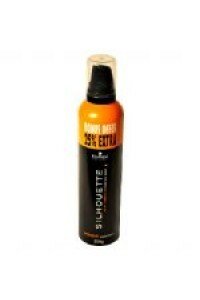 Extreme hold mousseTo grip your styleBenefits:Long lasting holdUncompromising strong style controlNa..
Properties and Benefits:-Style and care spray-Extremely light conditioning and styling spray-Natural..
Ultra-strong cream mousseInvisible feeling on the hairBenefits:Smooth touchable, movable hairStrong..
Anti-frizz shine serumFor a beautiful glossy finishbenefits:Instant shineSmooth silky-like touchWeig.. Incredible ultra-matt finishDry texture effectGives choppy & rough style definitionLong lasting ..
Properties and Benefits:-Ultra strong glue. 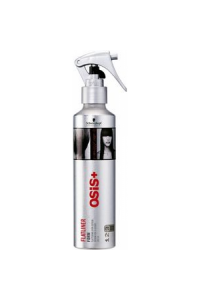 -For drastic styles and a finish that lasts. 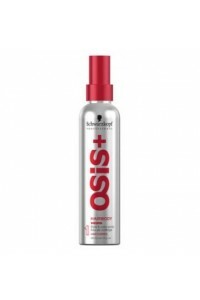 -For radial..
Properties and Benefits:-Extreme hold hairspray. 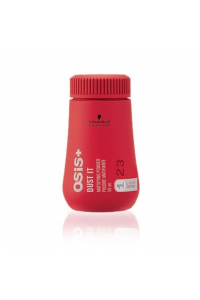 -Fast drying formula for creative styling. 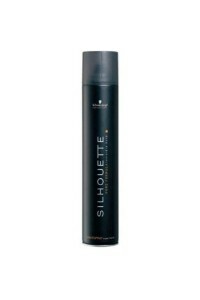 -Ultra l..
Velvet shine powderBenefits:Innovative powder consistency that transforms into a cream when rubbed i.. Smooth straightening emulsionBenefits:Works to prevent split ends & hair breakageSmooth, natura.. 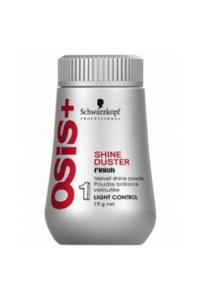 Shine SprayInstant sparkling shinebenefits:Adds shineDetangling aidInstant light finishLight conditi.. 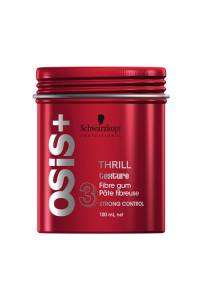 Fiber texture gumFor elastix style controlBenefits:Mega elastic fibersStrong texture controlShine an.. Lifting volume creamBenefits:Smooth, instant lightweight volumeMedium style controlConditions &..
Properties and Benefits:-Provides flexible hold while maintaining great shine and a natural look. 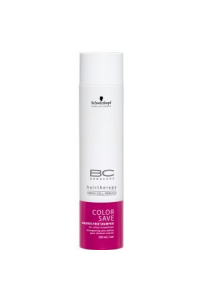 -F..
Get super strong hold and a natural shine with Schwarzkopf Silhouette Lacquer Super Hold. 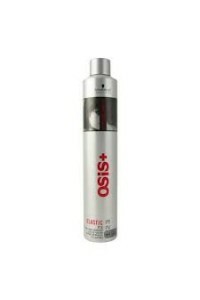 This fant..
Properties and Benefits:-Provides super hold while maintaining great shine and vitality. -For maximu.. This finishing cream provides soft shine and a natural look. 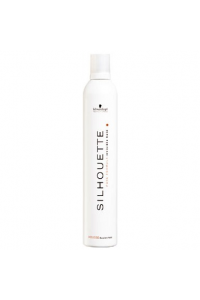 SILHOUETTE PURE – flexible hold ..
Benefits & FeaturesHelps remove excess oil, flakes and product residue. Protects against therma..